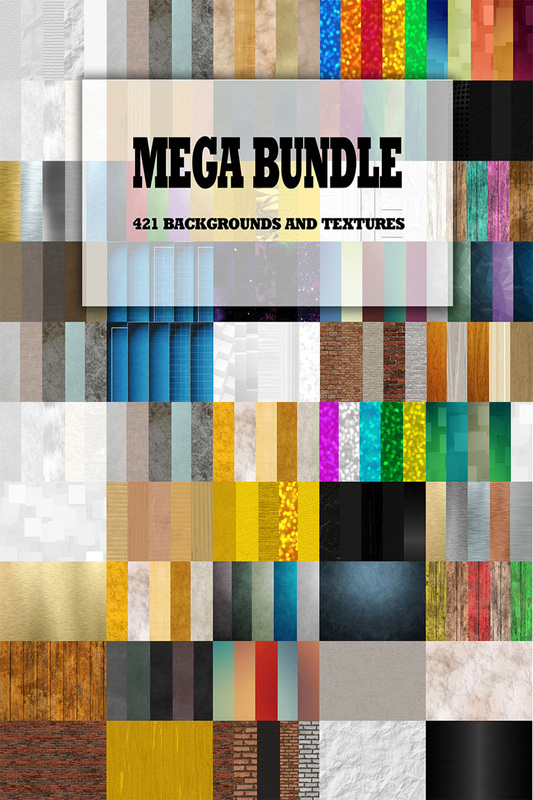 This is MEGA BUNDLE COLLECTION with 421 abstract backgrounds and textures, ideal for your project or design, size 3000x3000px, jpg format. 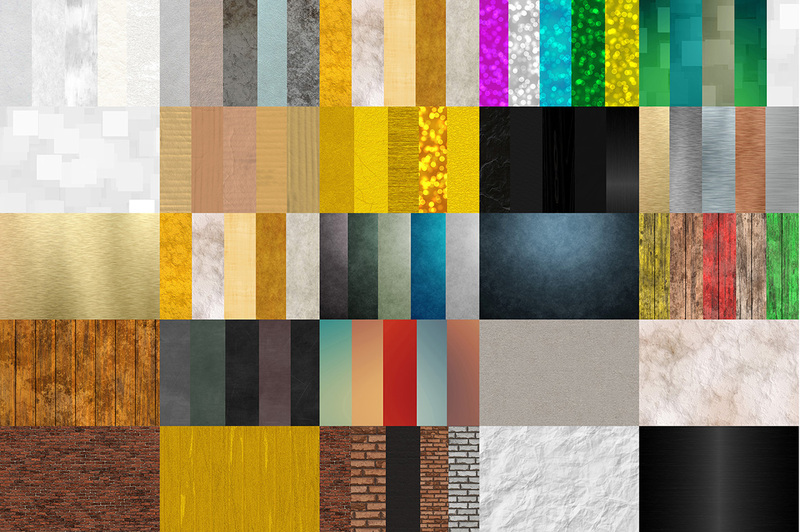 Thanks for visiting my profile. 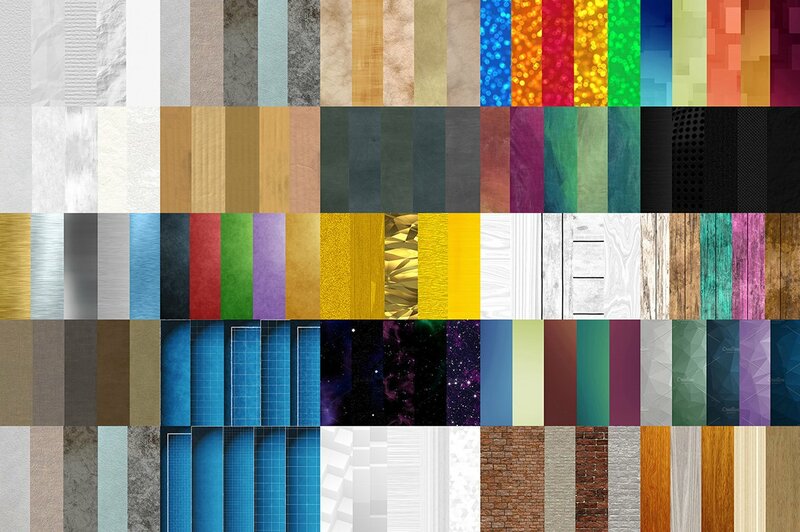 Great collection of 421 abstract backgrounds and textures for your creative project, design, abstract shape, art, artistic style, for product mockup.